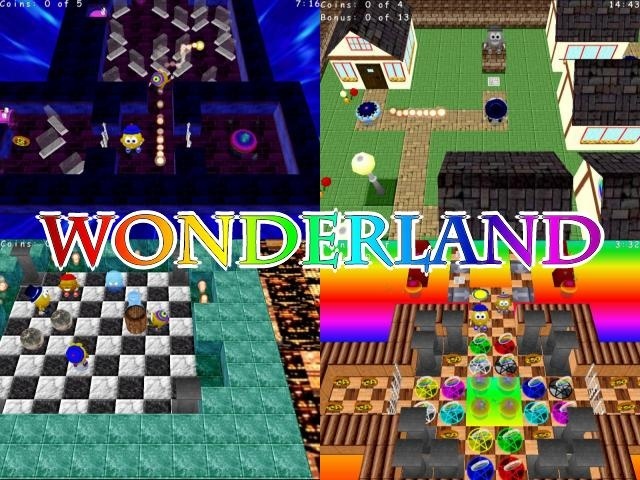 Wonderland and Return To Wonderland is a series of games published by us between 2002 and 2004. We recently released an update to Return To Wonderland with many new features. Both games were written in Blitz 3D. 3D Graphics were done with Milkshape3D, 2D Textures in ArtGem. Additional programming (Loaders, etc) in Visual C++.